Our Honda and Acura performance ECU Packages are designed to be a complete, no hassle package deal for those who'd like to simply install their new ECU setup and begin tuning. 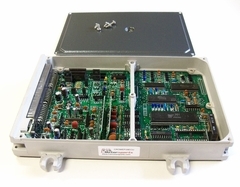 Our ECU Packages are available for use with many different engine management systems and vehicles. 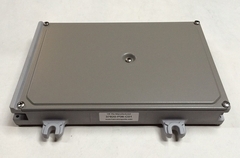 We are proud to offer a huge selection of remanufactured Honda and Acura ECU's, PCM's, and TCU's. All units are thoroughly inspected, tested, and remanufactured right here in our facility to guarantee trouble free operation. Every new engine management setup will need a basemap (also known as a starting tune) to begin with. This will serve as a starting point to get your engine up and running and begin tuning. 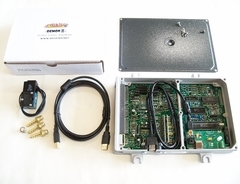 Our selection of basemaps will offer an easy starting point with your ECU. Do you enjoy the DIY experience? Unlock the true potential of your Honda ECU and explore the capability of your engine! 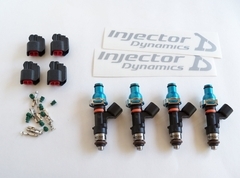 Solve your VTEC engine swap problem with our non-VTEC to VTEC ECU Conversion Kit. 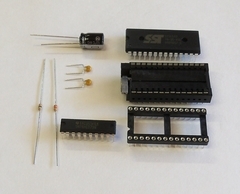 Add many extra features like PWM boost components, a datalog kit, and the newest ZIF socket for quick and easy chip changing. 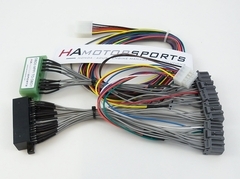 All HA Motorsports chip kits and ECU components are the highest quality available on the market to ensure many years of trouble free operation. 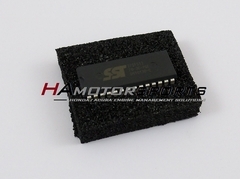 Now available from us at HA Motorsports is our full lineup of OEM Honda ECU Plugs and Pins. Never again search wrecking yards for old worn out Honda ECU connectors and pins to help with your wiring needs! 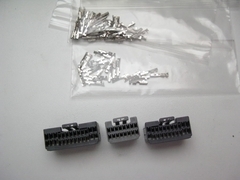 Use our BRAND NEW OEM connectors and pins for a professional and simple solution! Your engine management system can only control fuel flow to your engine if your fuel supply system is up to the task. Using upgraded fuel injectors and fuel pump, your fuel supply system will be able to provide the fuel your engine demands. Air / fuel ratio is the most critical element in tuning any engine. The stock oxygen sensor can only determine the air / fuel ratio within a very small "window" of values. By using a wideband oxygen sensor, you can accurately measure your engine's air / fuel ratio to determine what changes need to be made in your ECU's fuel maps. 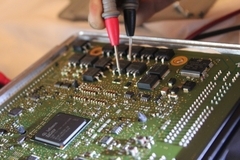 For our customers who already own their own ECU, or would like to send their stock ECU in for modification, we offer a wide variety of quality ECU services and modifications to handle the task for you. Trust our experience and dedication to quality to deliver unbeatable ECU customization at very affordable rates!